This is a survey of a lot in a recorded subdivision. 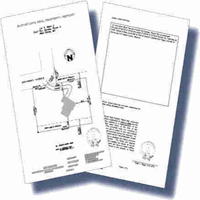 Corners should be marked in accordance with existing state standards, and the owner receives a drawing depicting what comers were set and what comers were found. 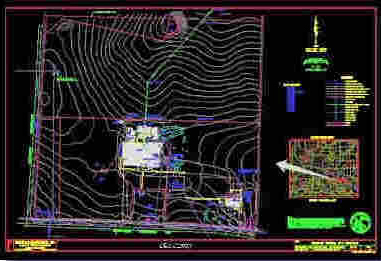 These surveys are normally described by Metes and Bounds and may require extensive research of adjoining deeds, original government surveys, highway plans, etc. 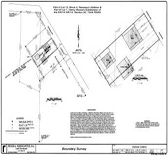 A Boundary Survey usually requires field work on neighboring lands to verify or find existing monumentation. 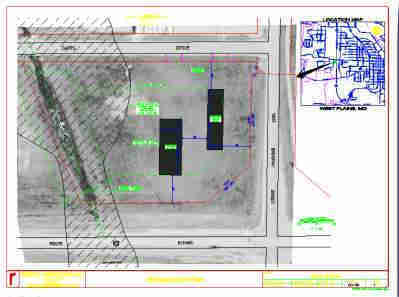 Because many deeds were prepared in an office and not actually surveyed, and others are just poorly written, it may require extra research and field work to determine the property lines. 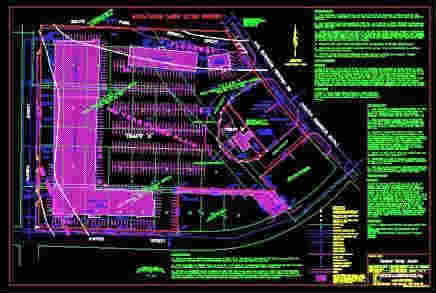 The comers should be marked in accordance with existing state standards, and the owner receives a drawing depicting what comers were set and what comers were found, and the relationship between deed lines and lines of possession. 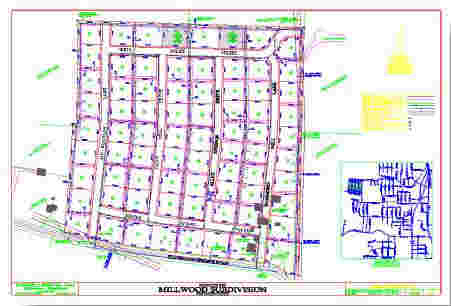 These types of surveys are graphic representations of physical features of the land depicting natural and man-made features, such as fences, buildings, utilities, hills, valleys, streams, lakes, roads, etc. They can be performed by field ground methods or by aerial photographic methods. The preciseness of this type of survey depends on what it is to be used for. 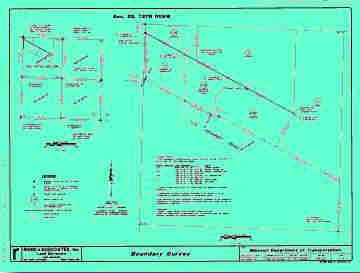 These surveys should be completed in conjunction with a ''Boundary Survey to show lines of possession.